How do I log into the Support Portal and join the Community? What does "user authenticated but no user registered in Vault" mean? Vault provides integration with Microsoft’s Active Directory Federation Services (AD FS) to enable your users to have a Single Sign On experience when they access your organisation’s Web-based Vault application. As well as giving users a single sign on capability, AD FS also gives you the security control and management of the access credentials of your users without having to share these with a third party. Vault IQ will assist with integration of your AD FS services with Vault, however the skills and resources to configure ADFS / SAML are your responsibility. Linking Vault with your Active directory using ADFS requires the setup of a two-way trust using SAML. ADFS has to be configured to trust Vault as a relying party and Vault needs to trust the ADFS as an identity provider. ADFS 2.0 (3.o) installed. Setup of the ADFS infrastructure is outside the scope of the document. Note: Windows 2008 R2 ADFS role installs ADFS version 1.0. You will need to download and install ADFS 2.0 (3.0) from Microsoft. Vault IQ requires the following information before it can setup the relaying trust. Open the ADFS 2.0 (3.0) Management Screen and click on the Service -> Certificates. From the ADFS Management Console, right-click ADFS 2.0 (3.0) and select Add Relying Party Trust. In the Add Relying Party Trust Wizard, click Start. Then click Next. The metadata XML file is a standard SAML metadata document that describes Vault as a relying party. Set the display name for the relying party and then click Next. Choose your authorization rules. For my scenario, I chose Permit all users to access this relying party. When you're done, click Next. Review your settings and then click Next. Check Open the Edit Claim Rules dialog for this relying part trust when the wizard closes and then click Close. You’re done configuring Vault as a relying party. In these steps we’re going to add the claim rules so that the elements Vault requires and ADFS doesn't provide by default (Name Id, principal) are added to the SAML authentication response. If you forgot to check the box to launch the claim rule dialog, right-click on the relying party (in this case Vault) and then click Edit Claim Rules. Add a Rule Name and Select Active Directory as the Attribute Store. In the grid add the items below. Note: principal is not in the drop down list and must be added manually. Test with the link provided. It will have the following format. If successful you will get to the following page. If you get any other page then recheck the settings and contact Vault IQ support with the error message. ADFS automatically creates a new Token Signing Certificate 20 days before the current token signing certificate expires. ADFS will automatically switch to use the new signing certificate as the primary signing certificate after 5 more days (15 days until the expiry of old signing certificate). 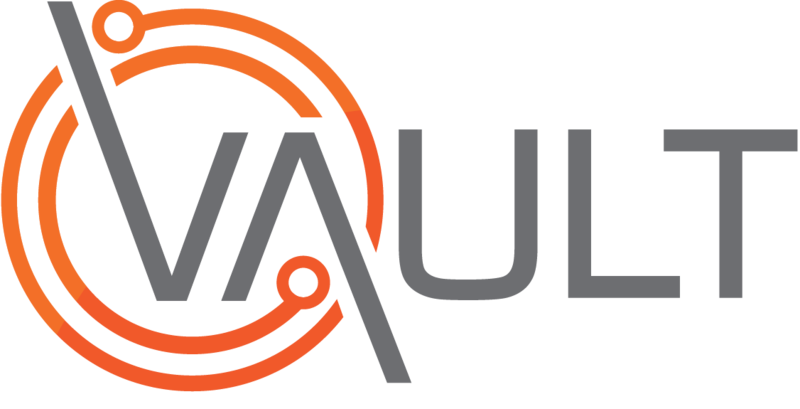 Once the new key is generated (automatically or manually) the new certificate thumbprint is required to be sent to Vault (support@vaultgrc.com) for addition to the allowed list of thumbprints. At this stage, both thumbprints will be valid. Once the rollover is complete and the old certificate is removed from ADFS contact support to remove the old thumbprint. By following this method users should not experience any downtime logging into Vault.